If you havnt travelled to Matches Fashion site before then you are missing out. 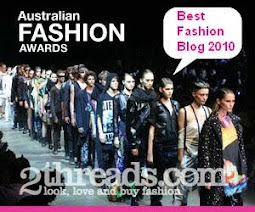 Another great one for top designers such as Balenciaga, Isabel Marant, Louboutin, Sonia Rykel, Zimmerman & Wildfox. With plenty of catergorys to search by and an extensive lookbook collection too - this site makes it easy to view whats hot right now,. 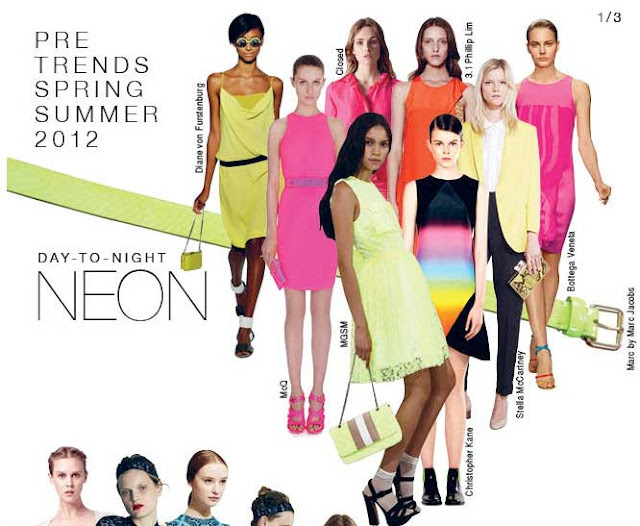 OR you can jump right in and shop the latest trends - SS12 & all of Summers hottest looks ready for you to buy from. Another thing I love is being able to shop your size - it's such a pain browsing through all these items (and falling in love with them!) and then finding out that they have sold out in your size! They still have a tiny way to go in terms of making this site more internationally friendly (free shipping/returns as many other sites offer) but this is still a great place to visit for that heavy duty wardrobe update!